The economy is booming, business is increasing, and so is the usage of your office equipment. One of the pieces you use most frequently is your copier. If you haven’t upgraded your copier lately, you have likely been experiencing frequent jams and other problems. The easiest way to rid yourself of this hassle is to look for copier sales Long Island and get a new copier in your office today. How much time do your office workers spend trying to pry crumpled paper out of a copy machine? How often do you see copies that are unreadable, off-center, or generally unusable? A new copier frees that wasted time so more can be accomplished in a day. An office environment suffers when equipment is old and out-of-date. A new copier will give your office the morale boost that it needs. When your office workers know they will no longer have to hassle with an older machine, they will be happier, which leads to a better, more productive work environment. If you meet clients in your office, the last thing you want them to see is an outdated, barely functioning copier. Nothing says success like having new office equipment. 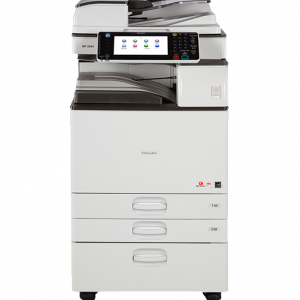 The copier is probably the largest and most noticeable item in your office. Upgrading it says success. Newer copiers simply out-perform their older counterparts. They work faster and more efficiently on less power. 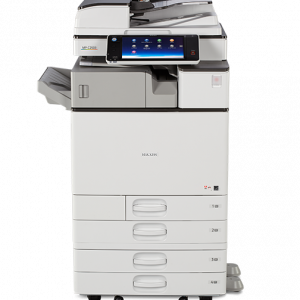 Better still, when you have a new copier, you will not need to waste money on copy repair services.J&B Business Copiers provide copier sales long island. You can quickly upgrade your office for a low price in just one call.